Today it has been announced that due to the allocation of a new ‘planning free’ area adjacent to the Newquay Aero hub, the zone will become one of the largest in the UK to provide business and development opportunities without the need to apply for planning permission. This news is likely to warm business owners to the area, which has so far seen moderate growth and success with the opening of The Classic Air Force at the Aerohub location. With this alteration in planning laws, it is hoped that more developments and employment opportunities will be developed in the area. 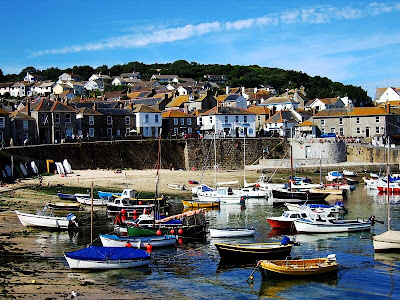 For more information – this Business Cornwall article is a good source of information. It has been reported that holiday bookings for the Easter weekend are up on previous years - despite the wind and cold weather that has been affecting our region for the past week. 'Decades of investment has weather-proofed the Westcountry's tourist economy' according to a recent report on local news sites - with funding poured in to many 'upmarket' and luxurious attractions such as spas and boutique attractions. 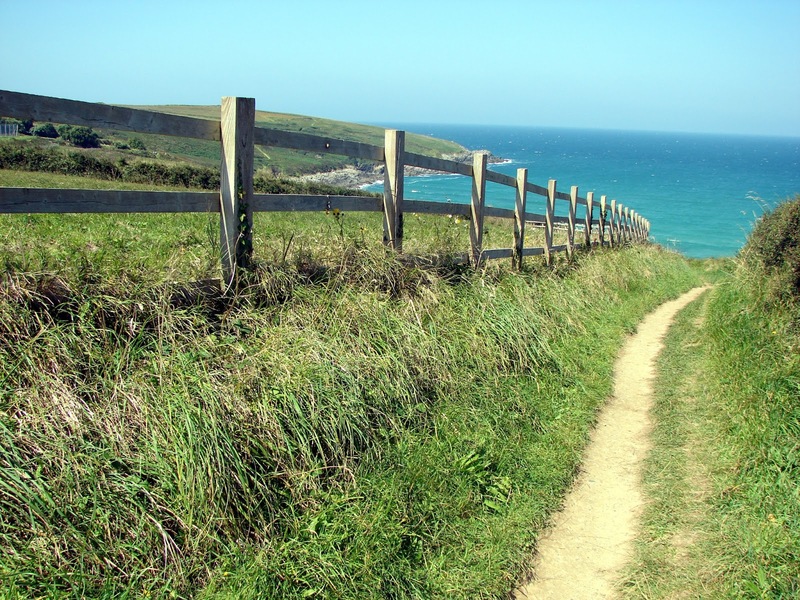 If we go back 15, even 10 years in Cornwall, there wasn't the same kind of money being pumped into all weather activities - and there wasn't any appeal in trudging around grey, depressing towns full of miserable people and miserable puddles. Thankfully things have changed however, and now the idea of being tucked up in cosy Cornish cottages (many in the area have been renovated, too) in the heart of the countryside seems far more appealing. 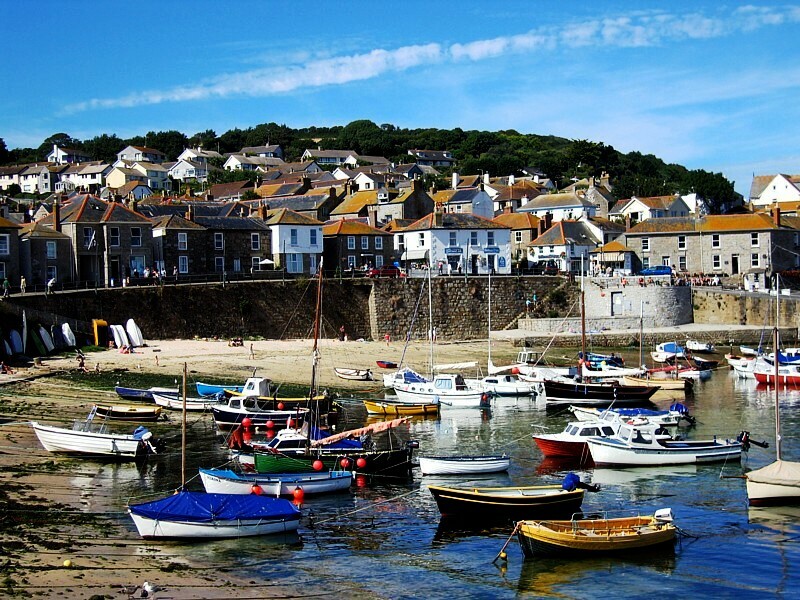 Cornwall - Britain's New Food Capital? A culinary renaissance is currently taking place in Cornwall. Good news for all those foodies out there, and great news for visitors who are these days gaining even more for their money in the food stakes. The region's vast quantity of farms, countryside and entrepreneurial folk have enabled a large amount of varied cuisine to be grown, produced and eaten throughout the country. 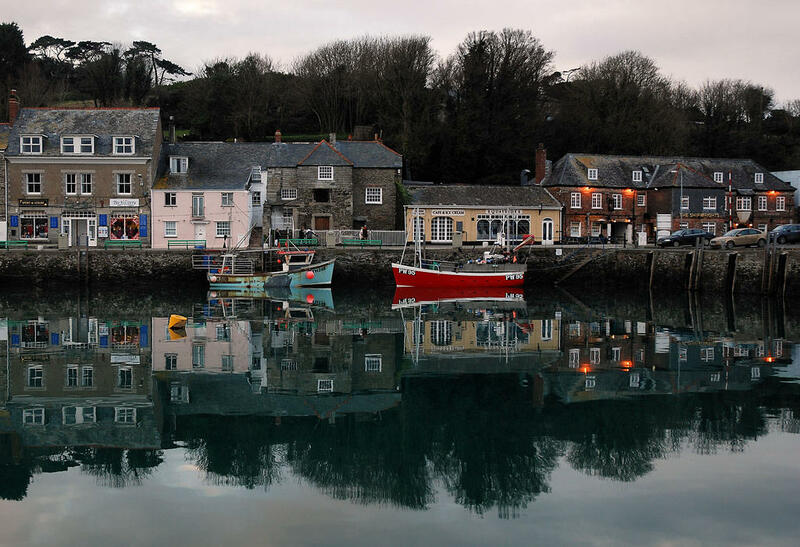 Focusing on high quality, low quantity and expertly crafted food, the Cornish food economy has gone well beyond the cliche of Rick Stein's Padstow. According to The Guardian, several factors over the years have contributed to Cornwall's increase in food production. EU funding has bolstered the economy; creating jobs, the infrastructure and the ability for people from outside Cornwall to 'set up shop' using techniques and ingredients unknown in the area many years ago. It is no longer a seasonal destination, as restaurants now often stay open all year round and offer interesting menus full of season cooking. The distance from the rest of the country remains an issue, but with the advent of higher sustainability and growing techniques, much less has to now be bought in from elsewhere. Press attention also helps. With Nathan Outlaw, Paul Ainsworth and small beer craft company the Harbour Brewery Company getting nationwide attention - there is a certain element of class to Cornish cooking. The Camel Valley is even renowned worldwide for high quality, luxury sparkling wine, and the trend continues to grow. The fact is these food and drink companies are being successful in not only marketing their food, but marketing Cornwall as a destination. The luxuriousness and quality of their food is reflected in people's attitudes towards the region. It will always continue to be a struggle, but the future looks bright for South West chefs. 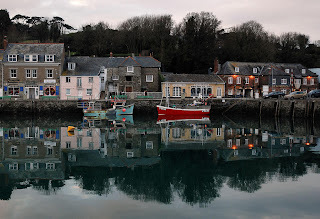 For more information, click on Cornwall for Foodies, which I posted a little while ago. 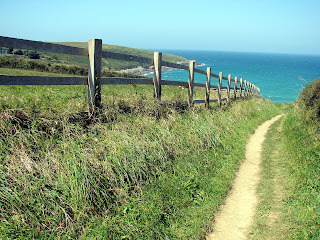 I have decided to rejuvenate this blog to include some up to date stuff about Cornwall - interesting links, photos, stories etc. I heard on Spotlight this evening that as far as Plymouth City Council are concerned, The current America's cup was publisized and advertised to the very best of their ability. I'm sorry, but from what I can see, that's pure rubbish. The irony of it all hasn't escaped me; people complain about the lack of these events in the South West and then afterwards find themselves complaining about how rubbish it all was - I'm sorry but has anyone seen these boats? Pure adreneline written into the back of a cheque book; and how is anyone going to benefit from this? I would have more luck tuning into American TV 3000 miles away and watching the race than actually see anything promoting it in my part of the South West. Why isn't the whole region promoted at the same time - even a few posters would go down well. I type in BBC Devon and there is literally nothing on the front page...just Duncan Warren's mug and something about a Pet Food Maker going into administration. Get real people, embrace civilization when it comes knocking at your door. This really can be only good news for the rail industry in England. For those branch lines that are related to tourism such as the Liskeard - Looe and the St Erth - St Ives line the number can be seen to be increasingly significantly year upon year. The Truro - Falmouth branch line alone has seen passenger numbers grow by 90.6% percent according to this BBC report, fueling claims from local communities that these lines are part of regional tradition that needs to be maintained. Four Weekend's Travel Blog stated a while ago that 'The days of the great travel romance are, in the UK anyway, gone.' Yes in the main this is true, for long distance journies anyway..but I truly believe in the romantic power of regional branch lines through stunning countryside - and in many ways I think other people believe in that as well hence the growth of such a slow, winding form of travel. Slow, sustainable travel has become more and more popular in recent years and that's a very good thing for both the public's sensebilties and the communities that are being invaded year upon year. Until the 4th August St. Just based artist Maggie Matthews is exhibiting in the main gallery of Cornwall Contemporary at the top of Chapel Street in Penzance. After studying at Newport College of Art and Exeter University, Maggie moved to St. Just where her abstracts have been inspired by the outdoors and the wild western environment. The artwork is available for purchase, and more information can be found on the Cornwall Contemporary website by following the link below. 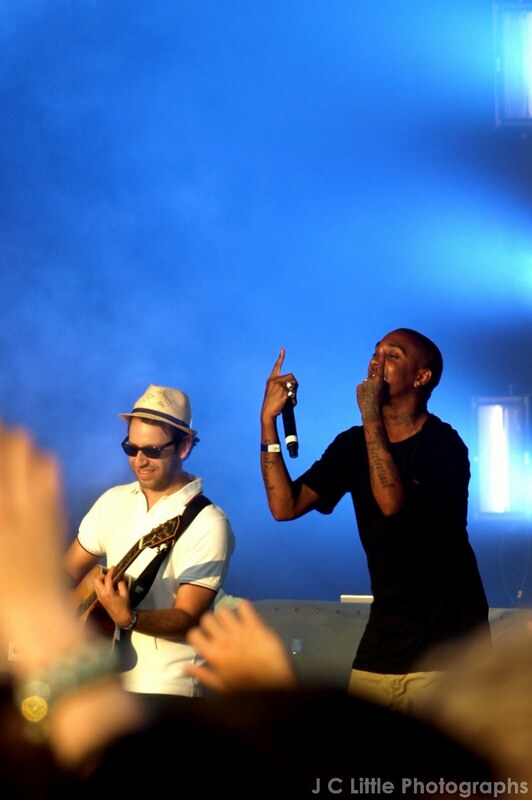 Boardmasters Tickets to be Won! If you didn't already know - Boardmasters and giving away tickets with ThisIsCornwall all this week.